California has several laws regarding the rightful ownership and control of a car. Some steal cars by entering through one of the doors, trunk, or windows while the owner of the vehicle is not there. However, there are other methods of stealing a car that have been criminalized by the state. The one that will be discussed in this article is that of carjacking. Carjacking is the use force or fear such that the perpetrator can take the car from the person inside the vehicle. There are several elements that define carjacking according to California Penal Code 215 PC. Most importantly, there must have been the use of physical force or fear. The victim must have given up the possession of the vehicle in question against his or her will. Moreover, when the perpetrator committed the act, they must have done so with the intention of depriving the person of their possession of the car. If the perpetrator is not successful in fully taking possession of the car, they can still be convicted of attempted carjacking. Furthermore, the person that was victim to force or threats need not necessarily be the legal owner or operator of the vehicle. If the passenger has immediate possession of the car, it is still carjacking. If the prosecution proves beyond a reasonable doubt that the accused has committed carjacking, then the accused faces a felony conviction. 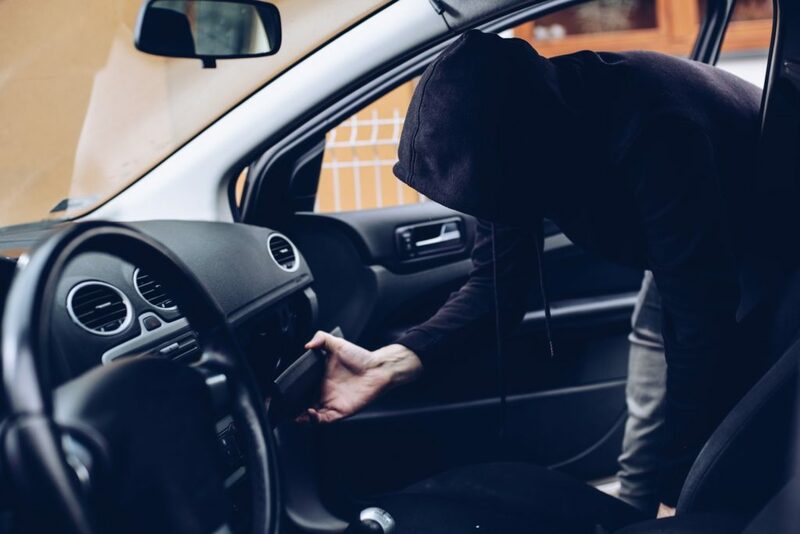 Moreover, given that other violations can occur with the forceful stealing of a car (or the motives behind it), additional misdemeanor or felony charges can be added on. Just for the felony classified under 215 PC, the convicted individual faces a state prison sentence of up to nine years, a fine, and probation. This combination can be changed as the additional charges will have their own penalties. ‹ Trade Secrets – What Are They?